Female urethral stricture disease is a complex clinical entity that requires a measured and thorough evaluation. Individualized approach should be undertaken reviewing the patient’s symptoms, the stricture’s etiology, surrounding vaginal tissue health and stricture location. 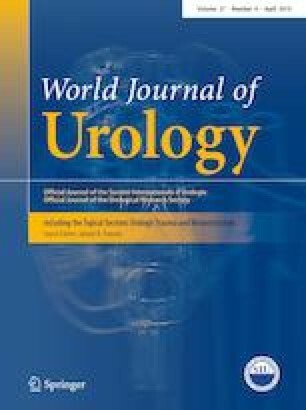 Promising medium-term success rates with vaginal flaps and buccal mucosal graft urethroplasty have been reported, with disappointing long-term results from repeated urethral dilation. Further research comparing techniques and defining successful long-term outcomes is required. Jacinta Townsend edited the manuscript. CW and AL: Protocol/project development. CW and AL: Data collection or management. CW and AL: Data analysis. CW and AL: Manuscript writing/editing.